Let’s make this the year we declare our freedom from the lie of White superiority and Black inferiority, the root cause of the devaluing of Black lives. Let’s clear the way so that by 2020 we as a people can begin to see ourselves in a whole new light. Pledge to Defy the Lie of Black inferiority and Embrace the Truth of Black humanity. We are continuing our Global Truth Campaign and Tour by bringing our Emotional Emancipation Circle healing experience to cities across the African Diaspora. Our aim is to equip local leaders with the tools to empower Black children to Defy the Lie of Black inferiority and Embrace the Truth of Black humanity. These leaders will serve as catalysts to create a culture of emotional emancipation, healing, wellness, and empowerment in neighborhoods all across the Diaspora. In August 2019, we will stop in Richmond, Virginia, during observances of the 400th anniversary of the first recorded forced arrival of Africans in the United States. Virginia is the place where the lie had its beginnings in the U.S.
We will stop in Virginia not just to reflect on these 400 years, but to make a decisive break with the lie. Breaking its power over us and our children in 2019 will allow us to enter the year 2020 with a more perfect vision of ourselves. CHN’s evolving online community will gradually bring people at each Truth Tour stop and all across the Diaspora together virtually – for ongoing support, learning, collaboration and healing in 2020 and beyond. Mark your calendars now to join us in Richmond on August 20, 21, and 22, as we claim 2019 as the start of a new era in the history of people of African ancestry. 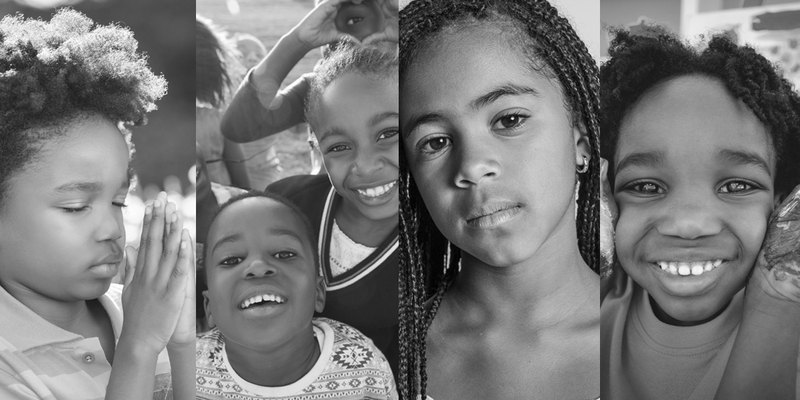 Let’s clear the way for Black children everywhere to flourish. Please support us. Please DONATE NOW.